If I'm being honest, meal planning has always been a struggle for me. To get through the week, I have to make a conscious decision to plan our meals, otherwise everything goes sideways and we end up eating takeout for dinner. Several nights a week. Not that this has happened. Taking control of our eating habits means that I've had to be a bit more organized and realistic when it comes to planning meals. Consciously I know that I can't cook breakfast, lunch and dinner from scratch, 7 days a week, for 3.5 people. Work full-time, Take care of my kiddo, household and grow a baby without cutting myself some serious slack. 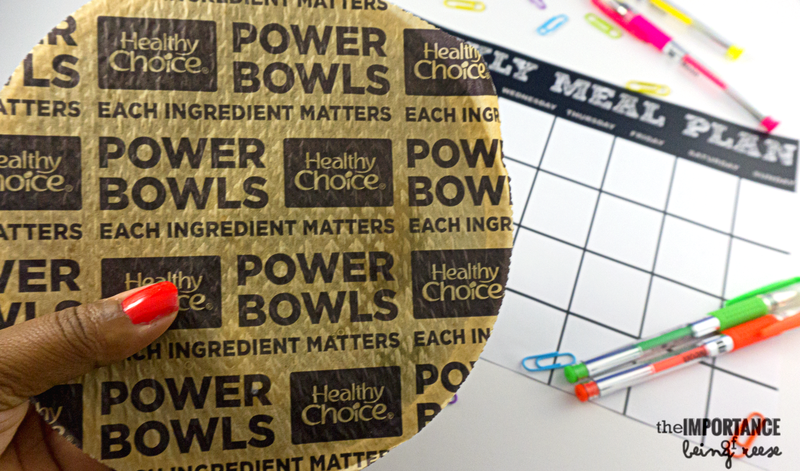 Which is where Healthy Choice® Power Bowls come in. They're quick. Inexpensive. Taste delicious. And provide key nutrients I need to power through my day. During the week when I'm at home, it's easy to skip a meal or two in favor of meeting a work deadline or trying to do all the things. 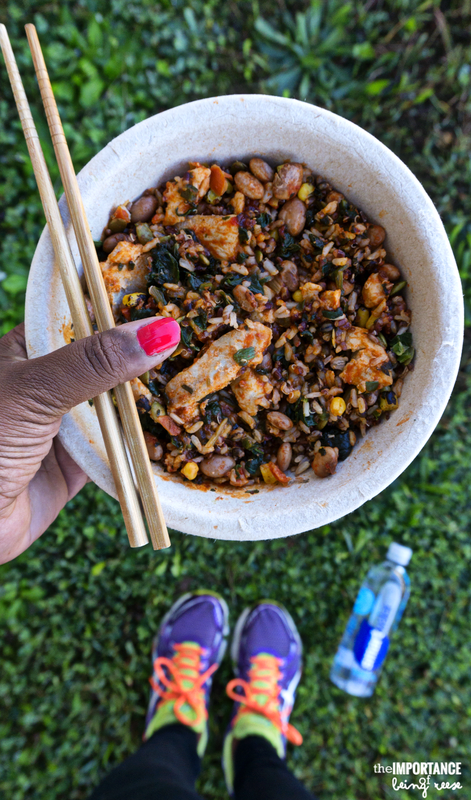 So lately I've been adding Healthy Choice Power Bowls to my weekly meal plan. So far my favorite has been the Adobo Chicken Bowl. Mr. A makes a mean pot of Adobo, so when he's not around and I need to get my fix- these Adobo Chicken Bowls keep me satiated, and most importantly, on the right track healthy wise. Each serving comes with 26 grams of protein, 8 grams of fiber, and it's an excellent source of Vitamin A. Plus, it's made with antibiotic free meat. Basically, these bowls contain kitchen level ingredients, that take 1/4 of the time to make. 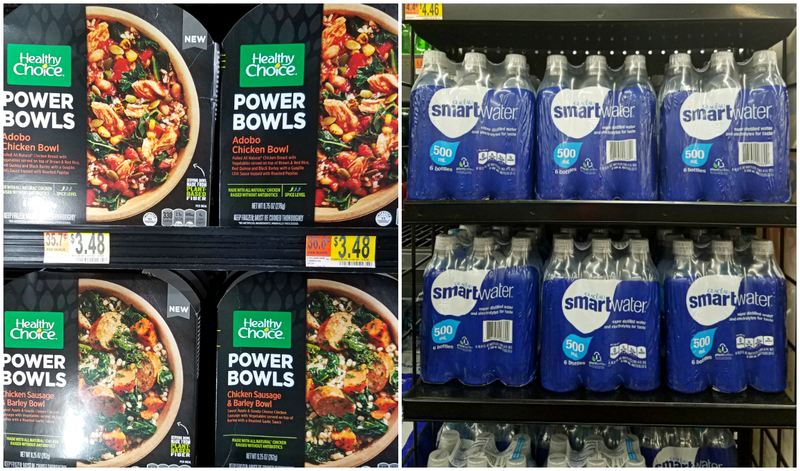 In addition to Healthy Choice Power Bowls, you'll find smartwater in my grocery cart these days. 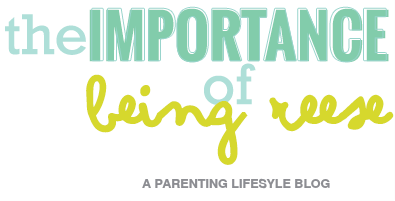 If you've ever been pregnant, you know hydration is a huge deal. Twice this pregnancy, I've gotten sick from dehydration. Which is crazy if you know my hydration habits because I've always been a bit of an over-achiever in that arena. Still, when you're powering through your day, making sure the kids don't burn down the house and working a 9-5, hydration can sometimes that the back seat. So I've made it a point to keep my refrigerator stocked with smartwater to help keep me on track. Each bottle of smartwater is purposefully designed: vapor-distilled for purity, with just the right amount of electrolytes for a uniquely clean taste. It keeps me hydrated and ready to tackle my every growing to-do list. So now, every time I'm in Walmart, I take a few extra seconds to stock up on my goodies so that I can make sure I power through my week. Since I believe sharing is caring, I'm sharing my go-to meal planner. I've seen a ton of meal planners on Pinterest, and they're all a bit too involved for my taste. I'm a big fan of keeping it simple. Sometimes, the more simple you keep it, the more likely you are to consistently stay on top of it. 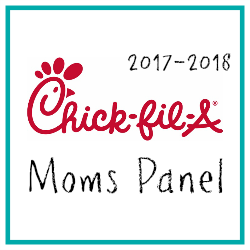 So I created this easy to use meal planner to help make sure I take a more active role in keeping my families eating habits on track. 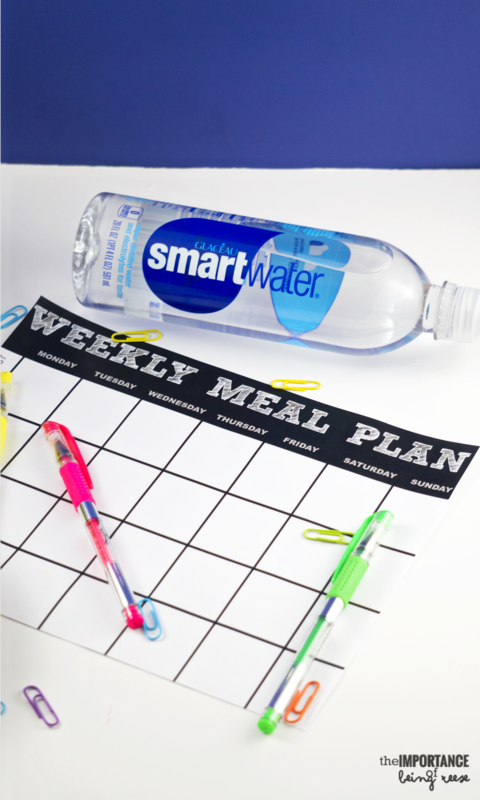 If this is your first time using a meal planner, here are some simple instructions to help you get started. 1. Print your meal planner. 2. 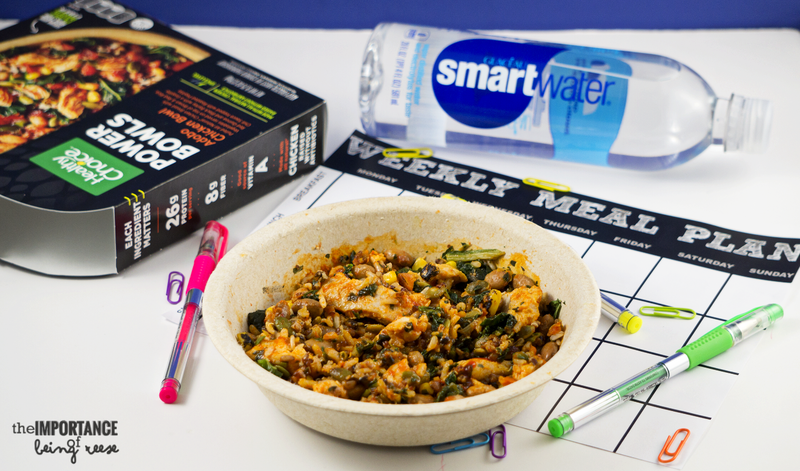 Come up with a plan for your weekly meals. 3. Head to the store and stock up on items needed to prepare your meals. 5. Sit back and enjoy stress free meals for the week. To print your planner, simply click on the meal planner of your choice. 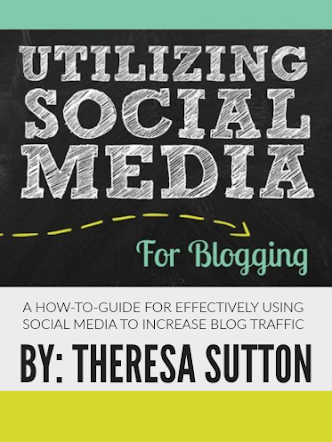 You will be redirected to another screen where you will be able to print as many as needed. 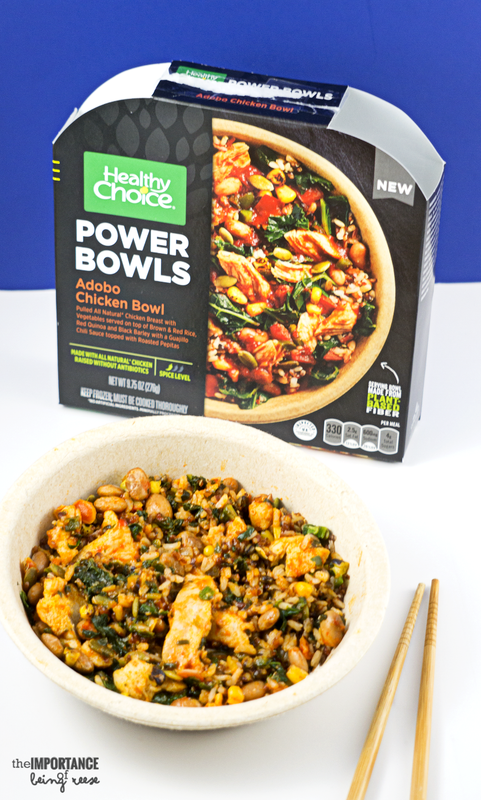 If you're headed to Walmart to stock up, be sure to download the ibotta app and Earn .75 cash back when you purchase Healthy Choice® Power Bowls at Walmart (any variety - any size). In the meantime, what are some ways you power through your day? 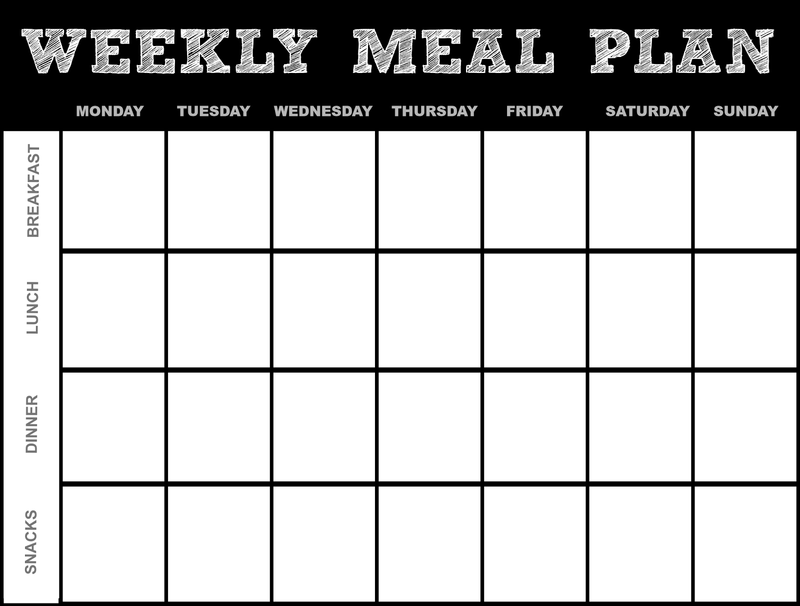 Do you use a weekly meal planner?